est. 1988 Prototype Products, Inc.
e are a thermoplastic injection molding and tool making company located near Minneapolis, Minnesota. 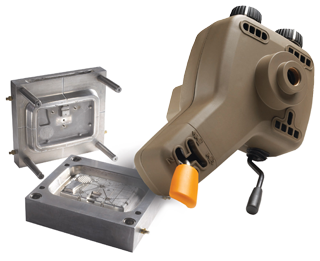 We specialize in rapid turnaround hybrid aluminum/steel tooling and high quality thermoplastic molding.